WASHINGTON (CNS) — The Rev. 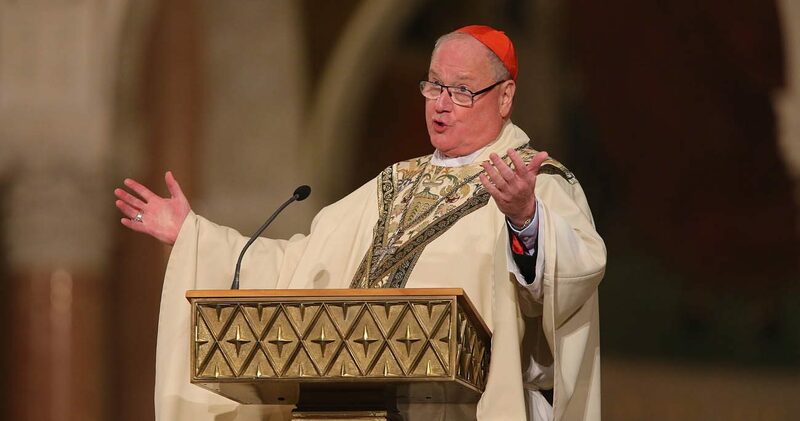 Martin Luther King Jr. was invoked by Cardinal Timothy M. Dolan of New York in the cardinal’s homily during the Jan. 18 Mass that opened the National Prayer Vigil for Life. Answering the question himself, the cardinal gave a variety of reasons. “We are here to advocate and give witness, to advocate for those who cannot yet speak or walk with us, the pre-born baby, whose future is in jeopardy and can be ended by a so-called choice, and to give witness that millions, mostly young people, share a passion for the belief that that little baby has civil rights,” he said. “We are here to fight the heavy temptation — we must admit the temptation — to discouragement,” he continued. 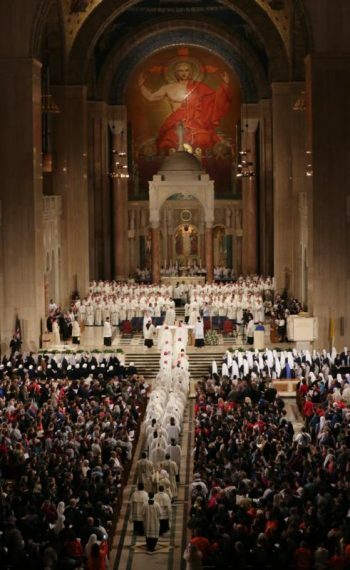 Another reason, he said, was “to lobby for life,” sharing “passion for a society to assist and protect all vulnerable life … because, to borrow my brother pastor’s refrain, ‘We shall overcome,'” to which the Mass crowd applauded.